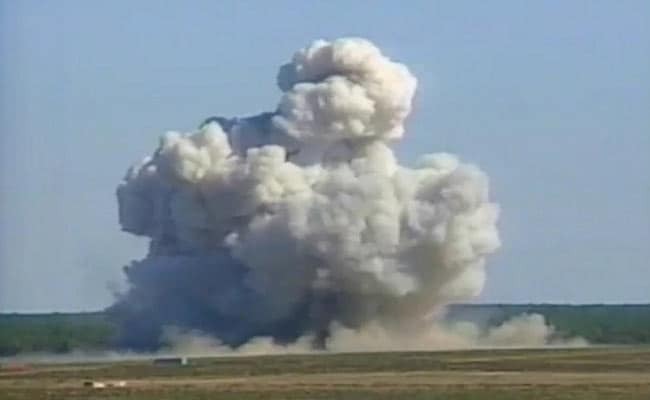 The US military dropped the largest non-nuclear bomb on an ISIS complex in Afghanistan. Jalalabad: The US military's largest non-nuclear bomb killed at least 36 militants as it decimated a deep tunnel complex of the ISIS group, Afghan officials said Friday, ruling out any civilian casualties. 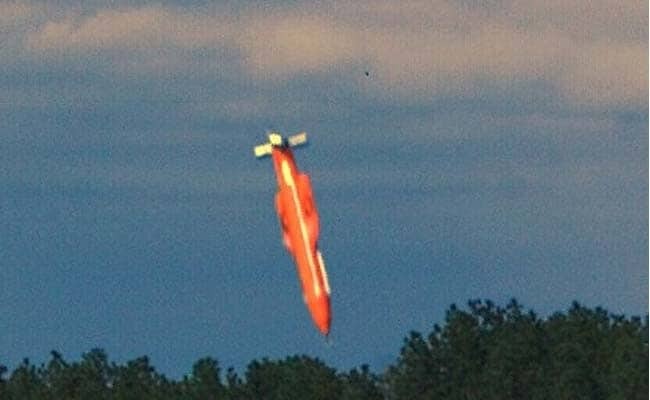 The GBU-43/B Massive Ordnance Air Blast bomb -- better known as the "Mother Of All Bombs" -- hit ISIS hideouts in Achin district in eastern Nangarhar province on Thursday. "As a result of the bombing, key Daesh (IS) hideouts and deep tunnel complex were destroyed and 36 IS fighters were killed," the defence ministry said in a statement. US President Donald Trump had earlier called the mission "very, very successful". "The explosion was the biggest I have ever seen. Towering flames engulfed the area," Shinwari told AFP. "We don't know anything about the casualties so far, but since it is a Daesh (ISIS) stronghold we think a lot of Daesh fighters may have been killed." ISIS, notorious for its reign of terror in Syria and Iraq, has been making inroads into Afghanistan in recent years. It has attracted disaffected members of the Pakistani and Afghan Taliban as well as Uzbek Islamists.